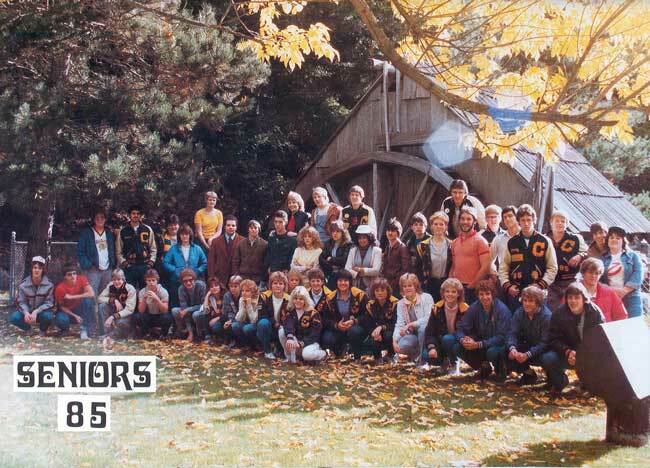 Janell Aungst, William Bates, Wendy Beard, Tracie Birdsell, Rebecca Bridge, William Caravan, Terri Ann Claybo, Suzi Clevenger, Patricia Coler, Michael Larry Don, Molly Doran, Jeri Lyn Earley, Jo Ann Eldred, Diana Lyn Eldridge, Tracey Ray Faulkner, Tami Gerken, Michelle Grady, Richard Greene, Jeffrey Haferkamp, Carl Jennings Hedman III, Gregory Hooper, Mathew Irons, William Irons, Darrold Jarmin, Laura Dawn Johnson, Brian Kales, Kristopher Kelly, Shayne King, Angela Marie Smith Massingale, Lisa Marie Metcalf, James Newby, Benjamin Nichols, David Omstead, Nancy Marie Pressley, Renea Remerowski, Stacey Ricketts, Christy Lynn Rigby, Paul Rogge, Thomas Royal, Everett George Simpson III, Paul Snow, Leah Marie Stafford, Shelly Stewart, Terry Stewart, Sharon Teeter, Todd Torgeson, Lester Walters, John Whaley, Andrew Zitkovich. 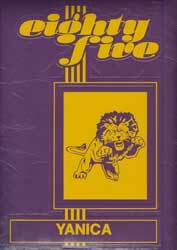 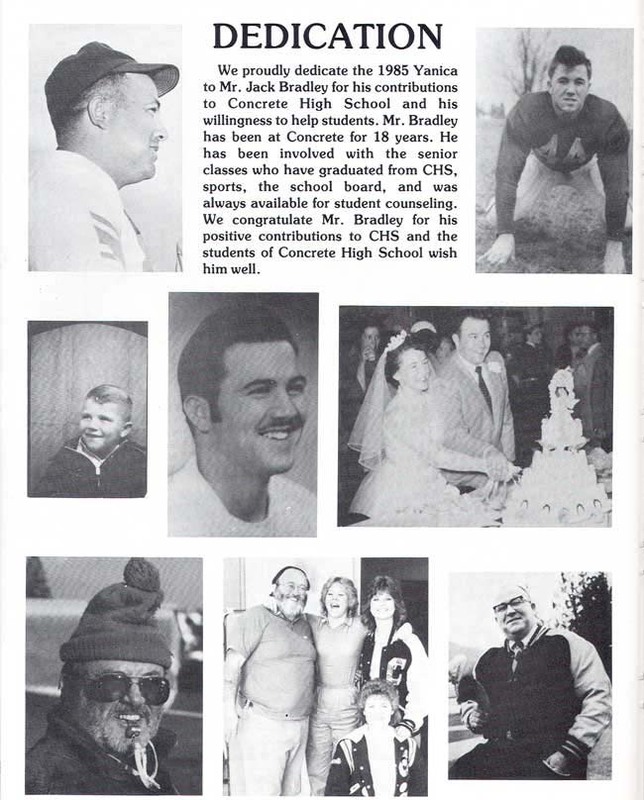 This years yearbook was dedicated to Mr. Jack Bradley, coach, teacher and counselor who at this time had been at Concrete High School for 18 years. 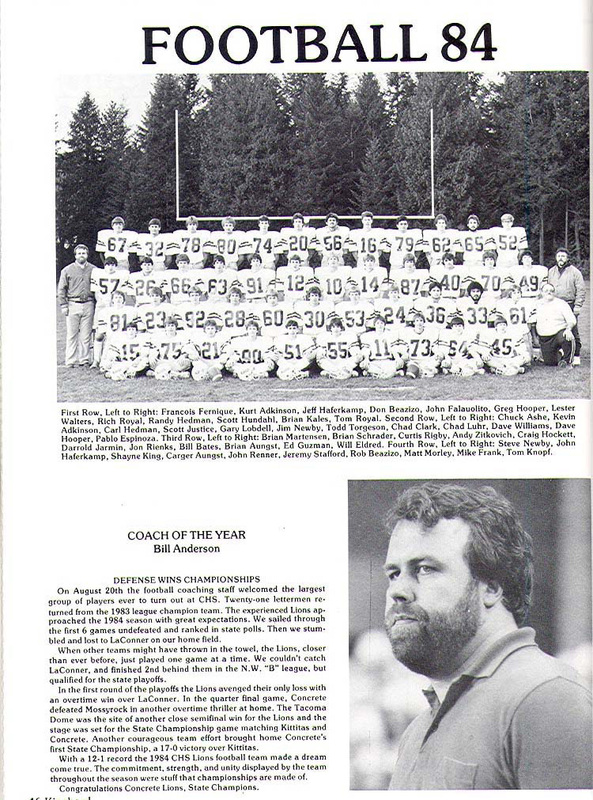 The 1984 Football Season found the Concrete Football Team State Champions at the Tacoma Dome. 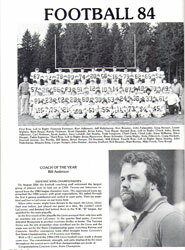 Coach Bill Anderson was named Coach of the Year. 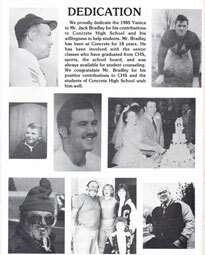 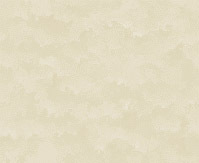 Click on photos to the left for larger image.